A message pops in at Dynaudio; a message that seems to good to be true. Wilfried Erholtz, founder of Dynaudio, a man who seizes every opportunity, replies. Later, a phone rings - and this is where the story really takes off. 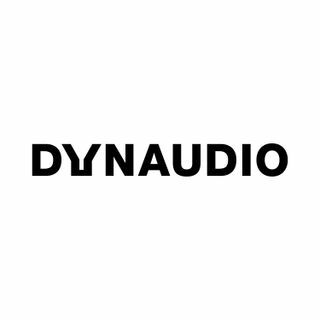 Listen as we take you inside the extraordinary tale of Dynaudio's game changing work with car audio.